Why are our students special? 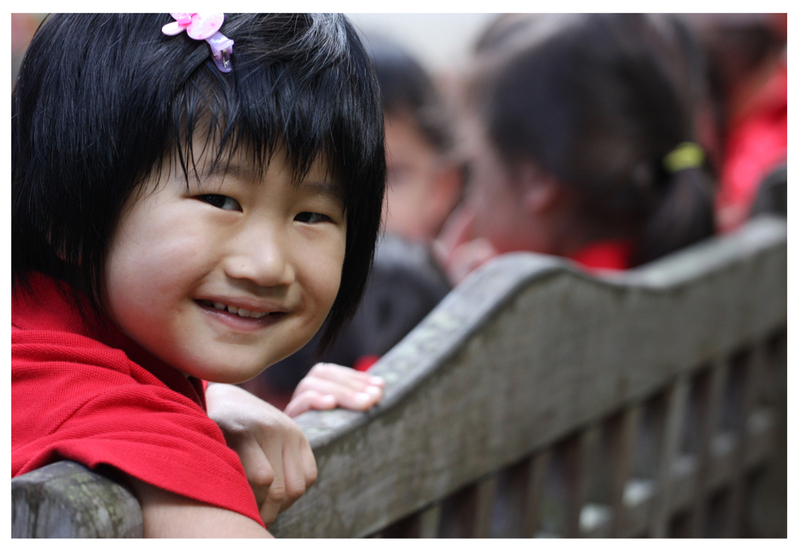 At Red SchoolHouse, our children understand that their gift of love is above all academic achievements. Only then, can they transform into confident learners, absorbing in awe the wonders of knowledge and the unlimited boundaries they can extend themselves. We believe that a loving heart is indeed the beginning of all knowledge.